The most notable game released by OnLive to the PlayPack on tuesday is RPG legend Deus Ex and this in Game of the Year Edition form. The other two are more meh titles, namely Elizabeth Find M.D. Diagnosis Mystery and AC-130: Operation Devastation. This brings the PlayPack to 68 games. 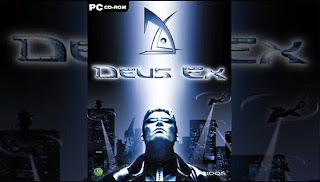 Deus Ex incorporates RPG, action, adventure, and 1st-person shooter genres into a chaotic blend of real-world conspiracies, cliffhangers, and plot twists. A richly simulated world of unparalleled interactivity, engineered to react logically to your every action. The decisions and consequences are yours. Play the Deus Ex free trial powered by OnLive. In Elizabeth Find M.D. 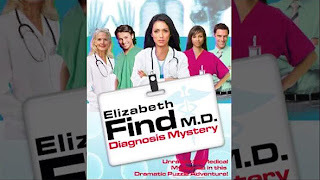 Diagnosis Mystery solve a series of medical mysteries, a unique hidden object challenge. Join Elizabeth and a team of young doctors as they unravel the secrets to strange symptoms, determine a diagnosis, and apply the proper treatment. Scour scenes for hidden objects, play laboratory mini-games, use medical tools, and more in three cases. Along the way, navigate the dramas of love and life that unfold among Elizabeth and her friends in the busy ER. Elizabeth Find M.D. Diagnosis Mystery features hundreds of hidden items to find, locations to search, a storyline, and more. Play Elizabeth Find M.D. Diagnosis Mystery free trial powered by OnLive. 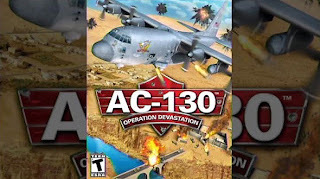 In AC-130: Operation Devastation it is your mission to support conventional and join special operation forces any time, any place America needs you. Pinpoint enemy locations at 300 mph and eliminate all forms of threat to your ground troops and the causes of liberty. Play AC-130: Operation Devastation free trial powered by OnLive. Sun-drenched morning! I do not just like the very hot day, however when I just read your own post, I will be falling in love with the actual cheap phones summer~ Wonderful day time, fantastic young lady is usually be with pleased along with blessed.